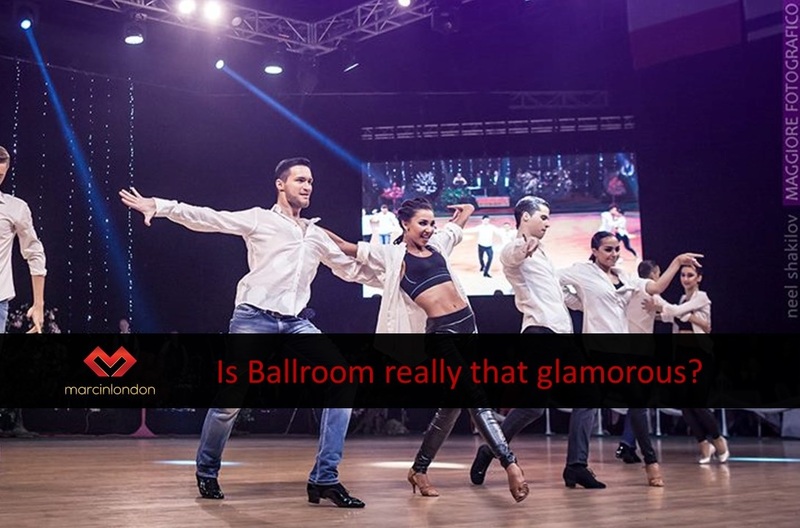 Ballroom dancing has always been associated with glamour and luxury. Every dancer wearing expensive outfits covered in crystals, finished with perfect hair style and sharp make up. That’s a nice wrapper, but is ballroom dancing really that glamorous if you look under the surface? It was a big hotel venue, with about 25 round tables of 10 people. Mostly dance enthusiasts, some pro-am dancers and a handful of dance teachers. I wonder how many people actually had heard of the performing dancers. Whatever their names were, the championship titles were attached to them like labels, so they “should be” watched. Do you think if the audience were asked today who performed back then, would they remember? Would they even know who the current leading dancers in Ballroom and Latin are? The sad thing at the event was to see these top dancers in Ballroom and Latin industry changing in the kitchens and walking through the door with frying pans at the background. Do you think they had special rooms to get their hair and make up ready, like ballet dancers of equivalent levels do? No way! We frequently sit on the floor, change in toilets, hold mirrors for each other regardless of whether you’re a champion or not. I quickly realized that the glamour of Ballroom dancing only happens during your dance. That’s when people watch you, they seem interested in you and if you’re good enough they will take a picture of you and tag you on Instagram. 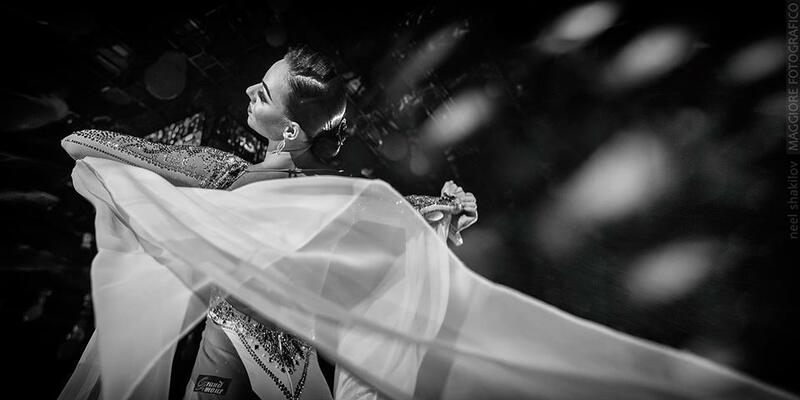 Dancers dedicate their whole life to Ballroom and Latin. Training day-in and day-out non-stop. Many of them spend all their time and money on dancing, leaving them with nothing else. That sort of commitment is the most precious attribute.. Passion and loving something so much is so rare these days that whenever we find it, we should treasure it! The way to make it different is by knowing your HISTORY! 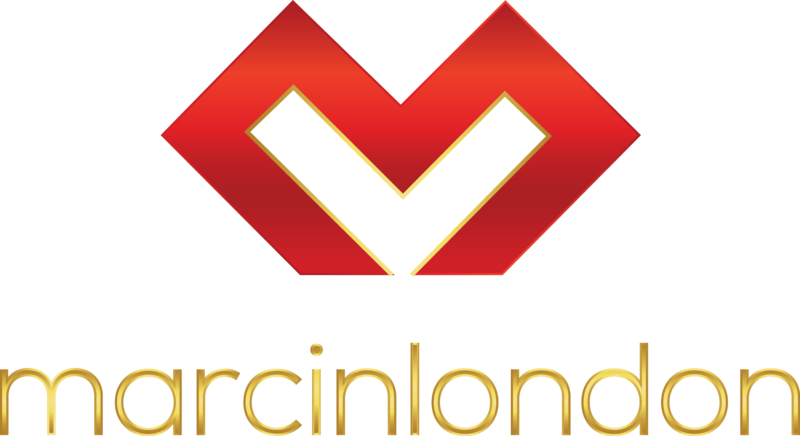 What I mean by that is that you should spend time learning about the history of Ballroom and Latin dancing. We should put an effort to “remember” the past champions and those who developed Ballroom and Latin as we know today. It’s not about name dropping, but respecting artist’s craft, dedication and value it brought to the dance world. I’m curious how many dancers know who Walter Laird and Guy Howard were… Do you know? Dear Dancer: speak to your teacher about history of the dance, it’s roots and pioneers, if dancing means the world to you! Dear Teacher: educate your pupils on the dance history and expect them to be familiar with it. 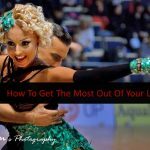 Sign up to my mailing list and I will send you a full eBook with more unique tips and tricks for competitive dancing. 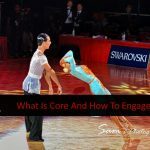 ⟵(VIDEO) What Is Core & How To Engage It In Dancing?